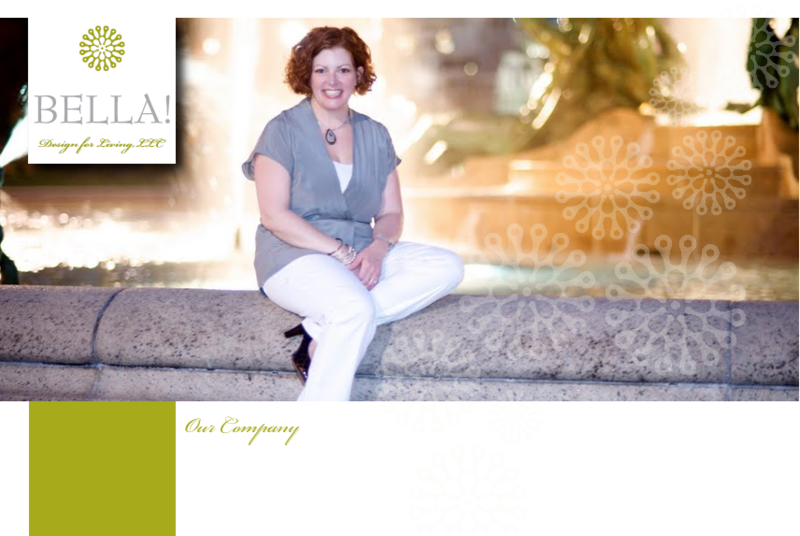 Founded by Jeanne Murphy Curtis in 2004, Bella! Design for Living, LLC is a full service interior design firm serving hospitality, residential and commercial clients nationwide. Bella! Design for Living, LLC is proud to be a 100% female owned & operated company.